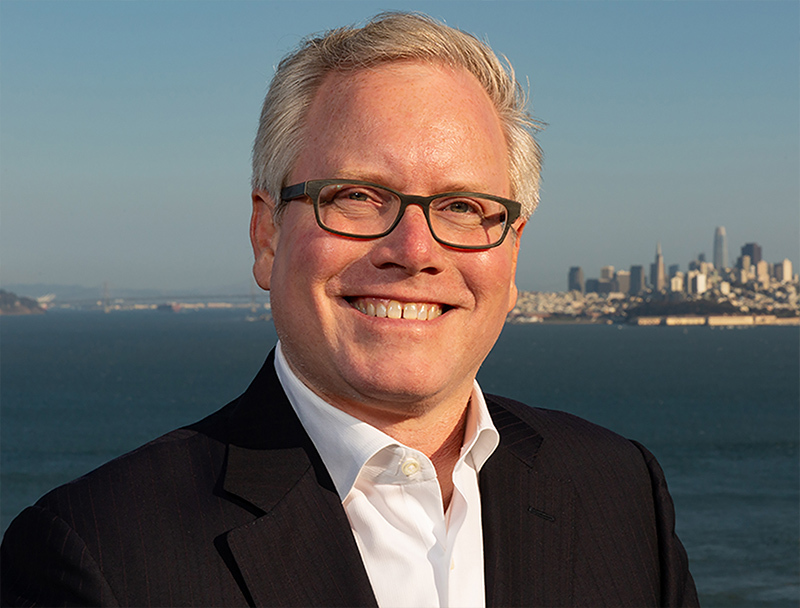 Having developed and delivered hundreds of innovative programs to thousands of corporate employees over the last 30 years, James Thein is known for integrating his personal real-world corporate leadership experience in management, marketing, and professional development into catalytic experiences for all Perceptum clients. Committed to the highest quality outcomes for every consulting engagement, James collaborates strategically with every client through a gap analysis to understand their unique challenges and then draws upon his own expertise and experience to craft customized viable solutions for developing company leaders, managers, people and culture. James is an expert in customizing personalized, pioneering, cutting edge, and optimally effective leadership and management development programs for companies who wish to take their business success to the next level. James’s breadth and depth of knowledge and experience are invaluable to companies and organizations seeking strategic solutions to create ongoing success through practical and immediately effective tools and tactics to develop their leaders and employees. An expert in the science of learning, curriculum development and modern adult learning tactics, Dr. Dunphy brings 35 years of successful, practical and research-based learning expertise to every Perceptum Program. Having created and delivered over 600 highly successful customized professional development programs to business managers and leaders across America, Dr. Dunphy is known for his engaging, reality-based and high-energy delivery style. With experience as the CEO of two successful start up companies and serving as a university division chair and dean, Dr. Dunphy has been responsible for multi-million-dollar budgets, the development and performance of many hundreds of professionals and has been an award-winning researcher and educator. Dr. Dunphy’s expertise in transformational learning for adults in combination with decades of applied leadership and management success, provide Perceptum clients with cutting- edge development experiences that professionals need to optimize effectiveness.